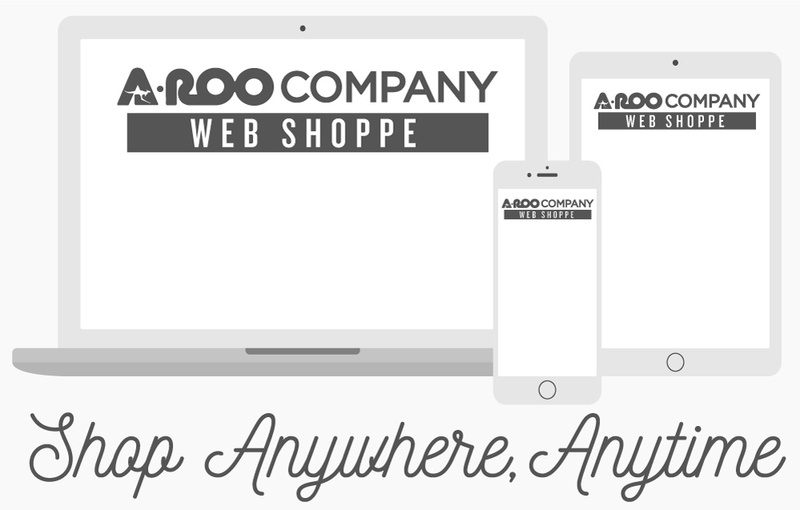 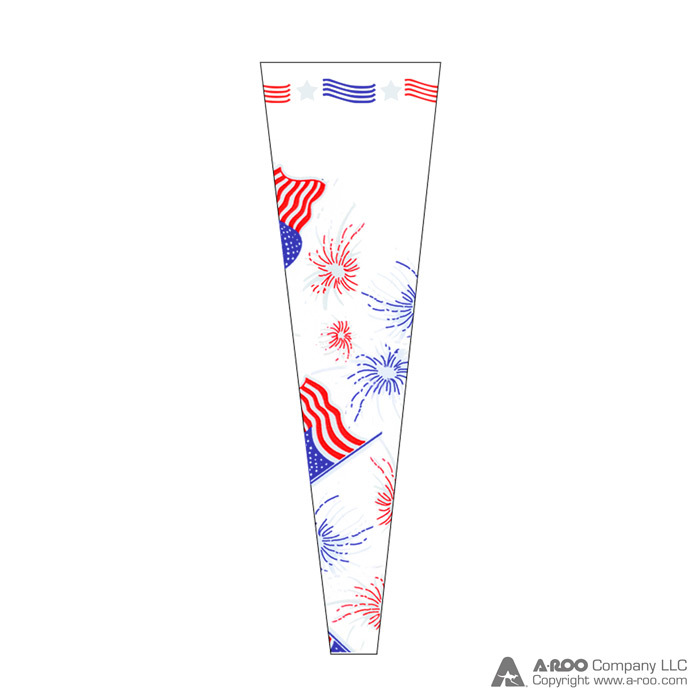 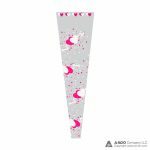 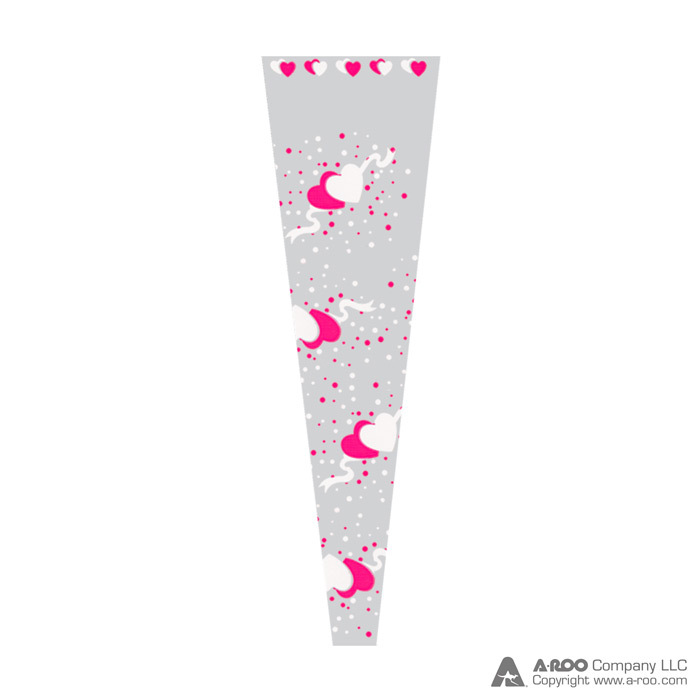 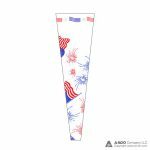 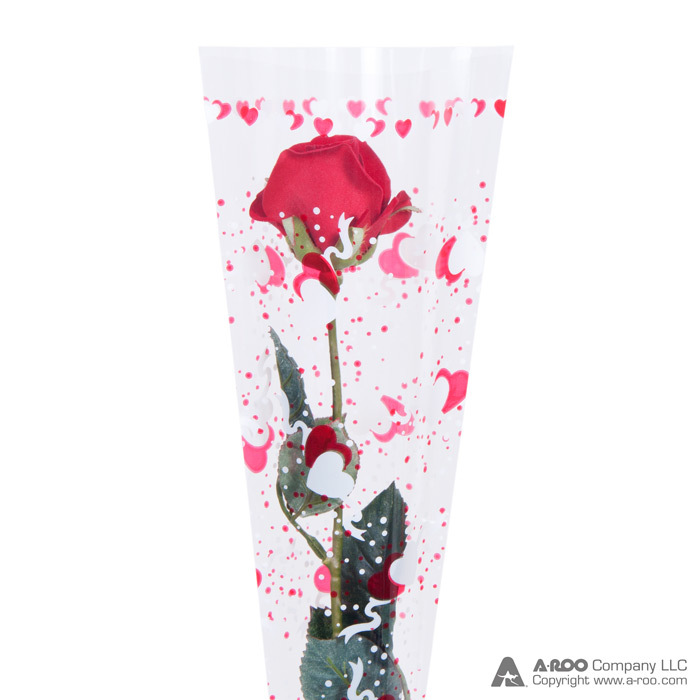 Sleeves for single roses are another specialty of A-ROO Company. 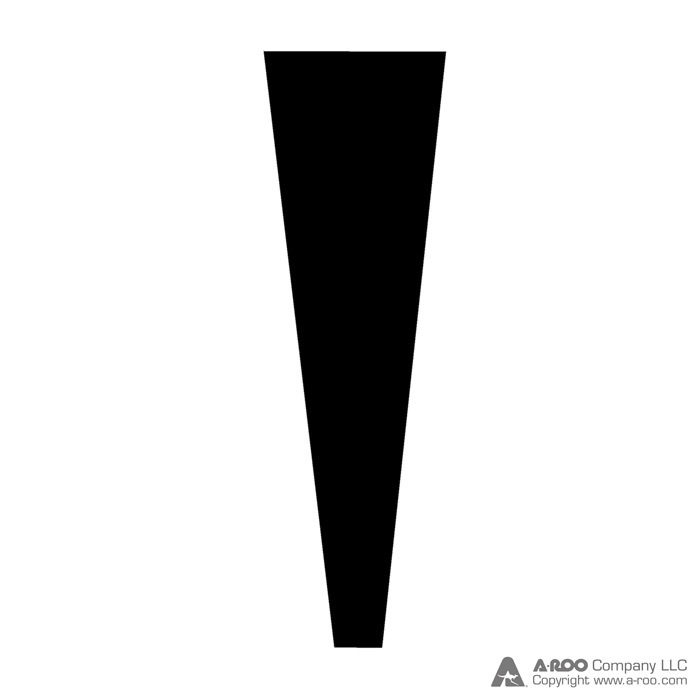 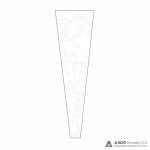 We offer an extensive selection of both unprinted and standard design printed sleeves all made with crystal clear BOPP Film. 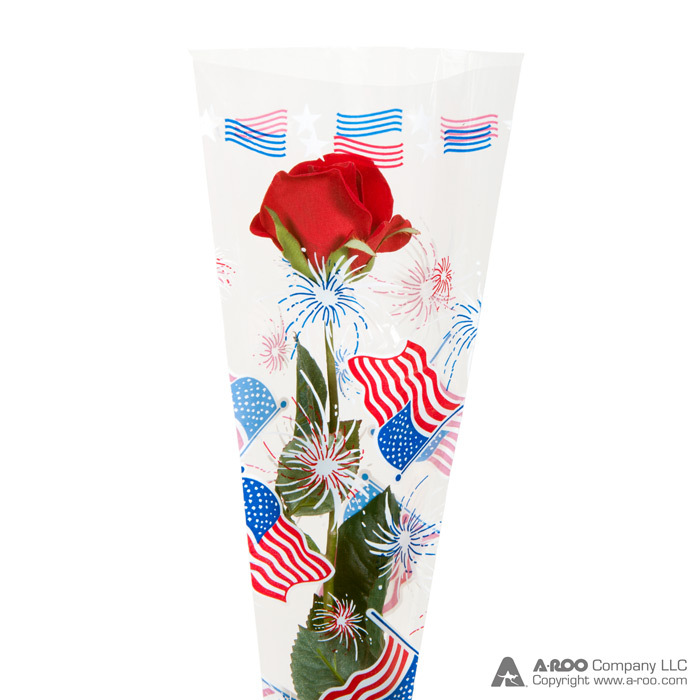 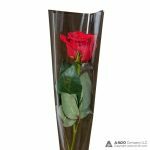 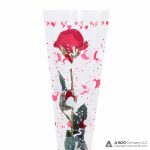 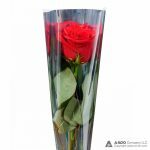 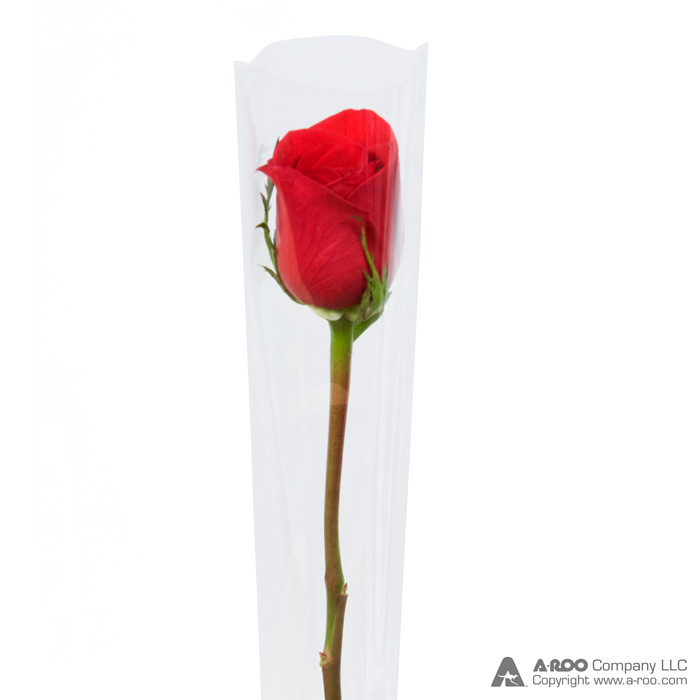 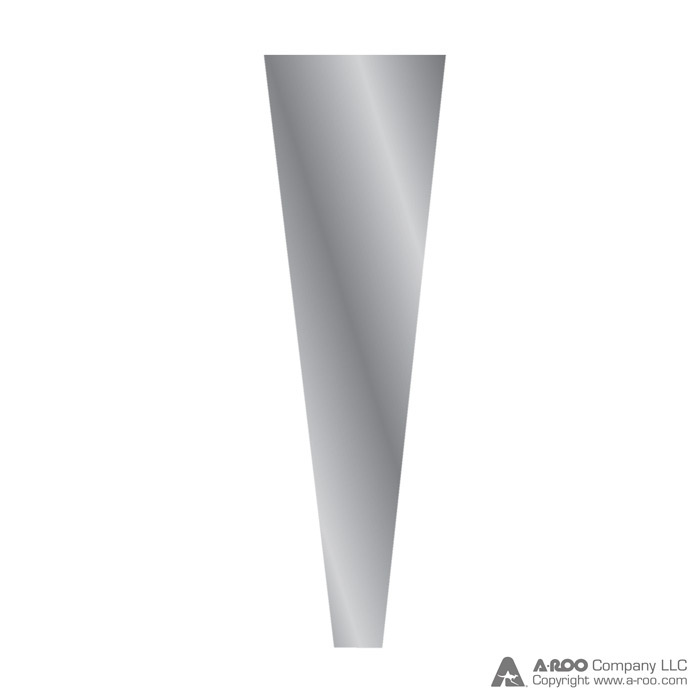 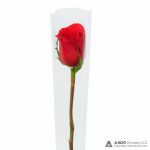 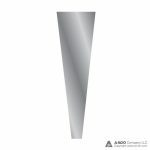 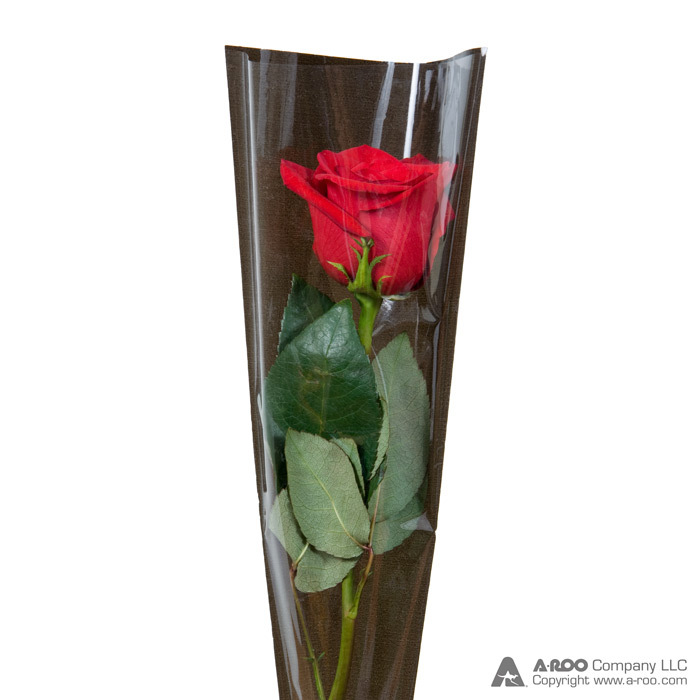 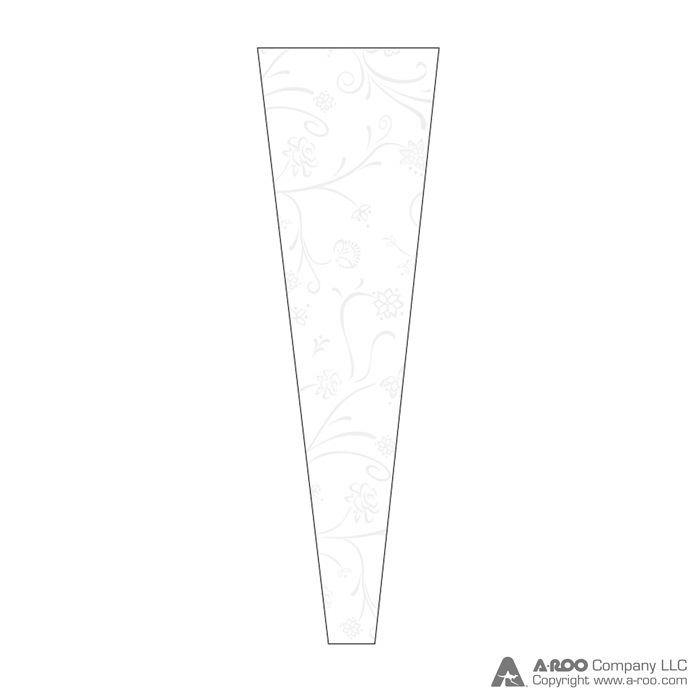 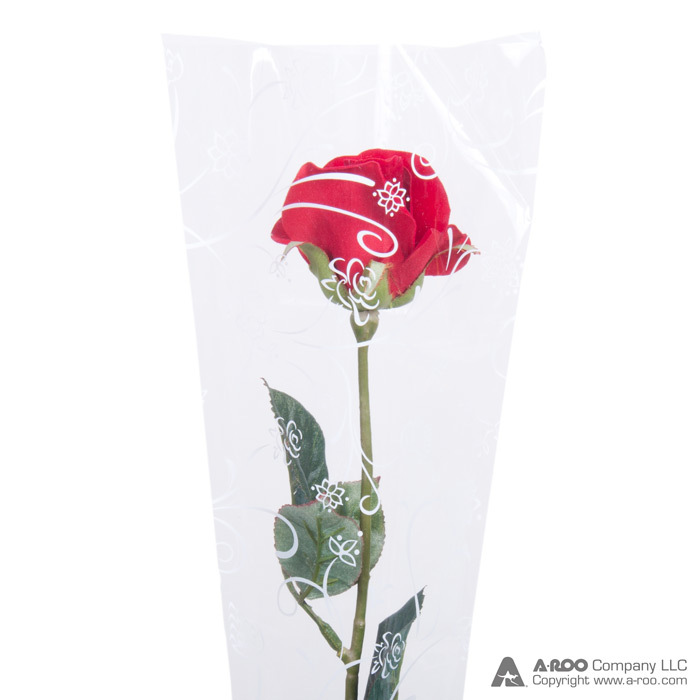 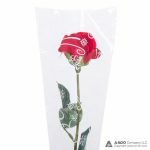 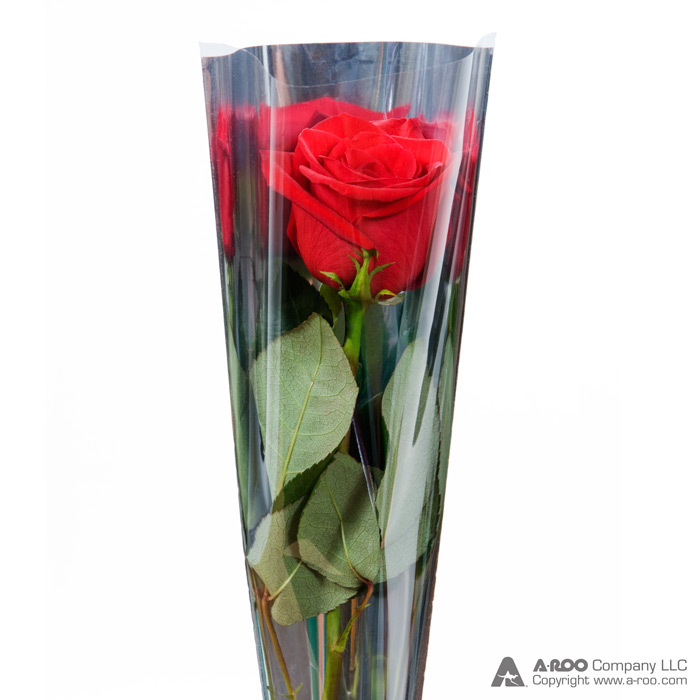 Whether you are in the business of providing flowers for chain stores, a florist boutique, street vender or even a retailer trying to repack the freshest stems from existing bouquets that are near the end of their life-cycle – A-ROO Company single rose sleeves are your best choice.